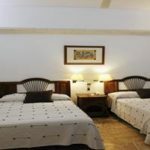 Hotel Aitana offers a total of 23 spacious rooms nicely decorated with an elegant colonial style, and equipped with first-rate services. 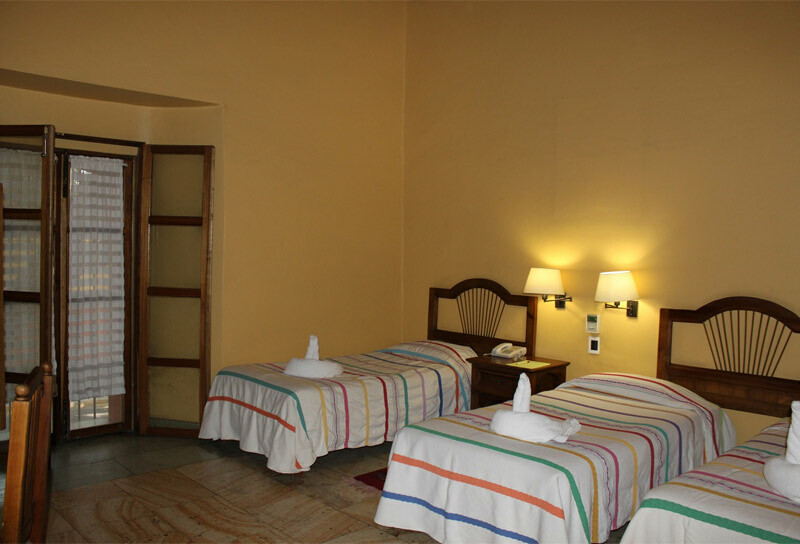 For one, two and up to four people, our rooms represent an excellent option for the traveler that looks for the best Oaxaca accommodations. 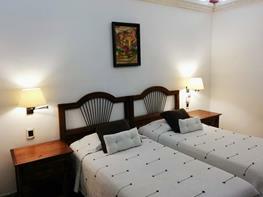 We have 8 Double Standard rooms, equipped with 2 single beds and capacity to accommodate 2 people. 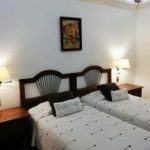 Choose this Oaxaca hotel room and enjoy television, wireless internet, room service and full bathroom with tub and amenities. 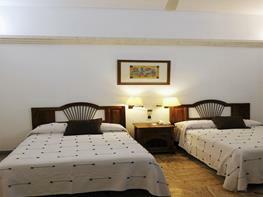 The 6 rooms with king size bed available at Hotel Aitana offer the comfort and warmth of a home. With space for up to 2 people these rooms offer services like television, wireless internet, room service and full bathroom with tub and amenities. 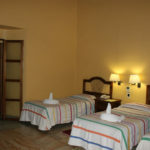 The 5 Double rooms at Hotel Aitana Oaxaca are great lodging choices for families that visit Oaxaca, Mexico. Feature 2 double beds and accommodate 2 adults and 2 children or up to 4 adults. 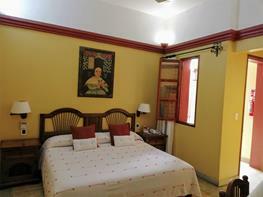 Stay in this room and enjoy television, wireless internet, room service and full bathroom with tub and amenities. 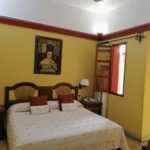 Our Oaxaca hotel features 4 Triple Standard rooms, equipped with 3 single beds and space for 3 people, between children and adults. For your comfort, these rooms include television, wireless internet, room service and full bathroom with tub and amenities.